Ulmus spp, European Elm, is a large deciduous tree native to Europe. The wood has warm tones and attractive grain patterns. 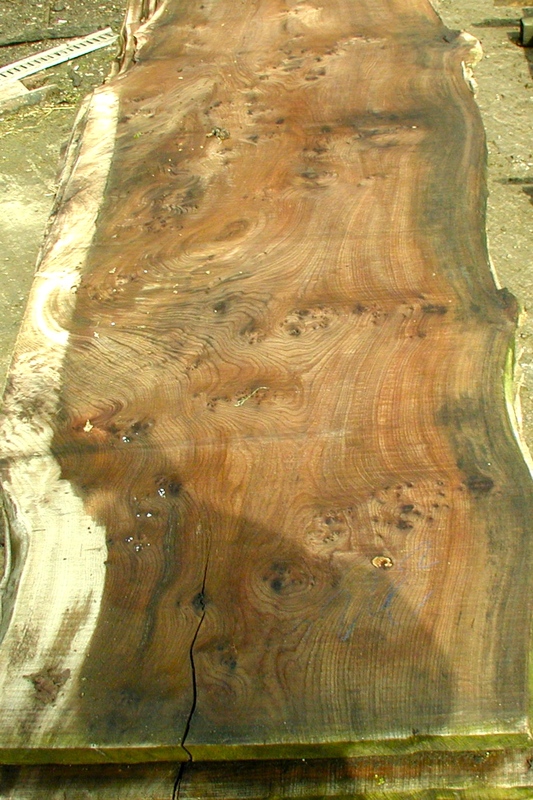 Burr and pippy character are a periodically occurring features of this species, and Elm burl is especially prized. Because of Dutch Elm disease, the genus has become increasingly rare. Contemporary forestry practices aim to element Dutch Elm disease, by selectively cutting trees that have already been infected, and leaving those which show signs of having a resistance to the disease.